Harvey is a Co-Founder of the Firm. 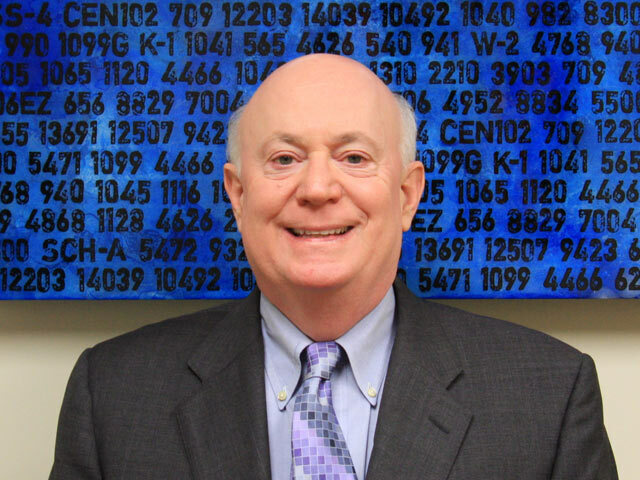 He is a Certified Public Accountant as well as an Attorney, having received his degrees in a combined program from Monteith College and the Wayne State University Law School. Harvey began his career in the Tax Practice of Ernst & Young, becoming an executive in 1984. His entire professional career has focused on the tax and financial needs of individuals. Harvey’s clients include a wide-range of film, TV, stage and music entertainers and entertainment professionals as well as corporate leaders in the Los Angeles business community, Forbes 400 members, and entrepreneurs. Larry received his BA degree in Economics from UCLA and a Masters in Business Administration from the University of Southern California. Larry is a Certified Public Accountant in California. Larry’s professional career began in 1984 with Ernst & Young where his practice concentration was individual taxation and business management. Larry is a Co-Founder of Gettleson, Witzer & O’Connor. 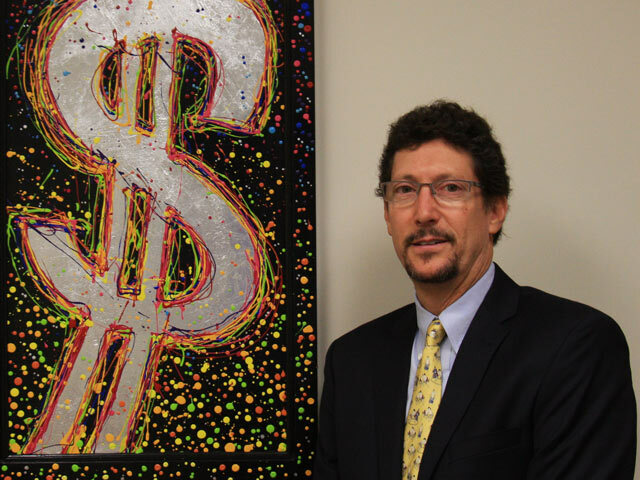 A recognized taxation specialist in all aspects of an entertainer’s career, Larry has developed a unique expertise in advising foreign entertainers performing and moving to the U.S. Since forming Gettleson, Witzer & O’Connor, Larry has continued advising leading U.S. and foreign actors, musicians and other performers, writers, directors, producers, and entertainment executives, as well as high net-worth individuals and families. 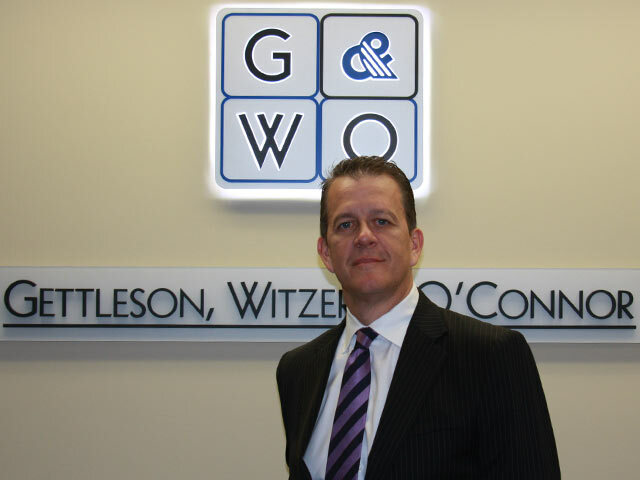 Randy is the Managing Executive of Gettleson, Witzer & O’Connor. Randy graduated from San Diego State University and is a Certified Public Accountant. During his 20 years of experience in providing accounting, tax compliance and consulting services to high net-worth individuals, Randy has become well-versed in advising producers, directors, writers, musicians and actors as well as entrepreneurs, real estate and internet professionals and high-net worth investors. Randy served as a director with myCFO.com, a firm that specialized in bringing affluent individuals comprehensive wealth advisory services. Prior to myCFO.com, Randy was a Senior Manager in the Tax Practice of Deloitte & Touche LLP serving as an individual and entrepreneurial advisor.